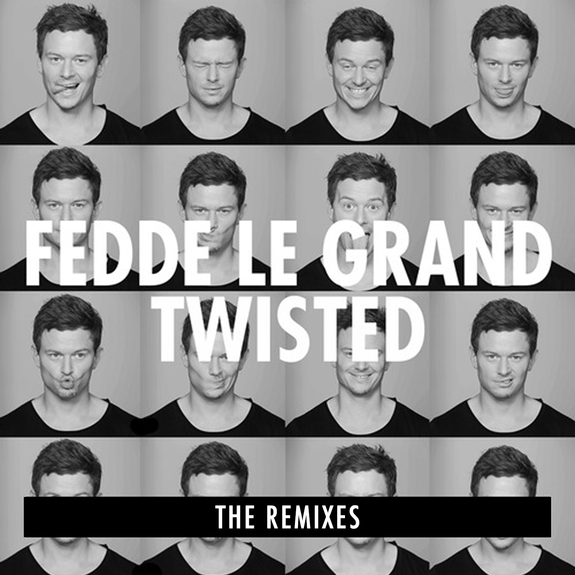 Following the success of his latest release ‘Twisted’ and the widely popular #TwistedSelfie campaign to boot, Fedde Le Grand is back with the remix package for his hard-hitting, summer smash hit. Featuring reworks from three standout names in dance music – Radio 1’s Danny Howard, Eptic and Tony Romera – this remix package will see both dance floors and festivals worldwide, once again, getting twisted with a triple header of distinct takes on the record. Having already performed at some of the world biggest festivals including Ultra Europe and Tomorrowland, Fedde Le Grand’s summer tour is far from being over. With a number of dates still to come, be sure to catch him at a show near you this August.